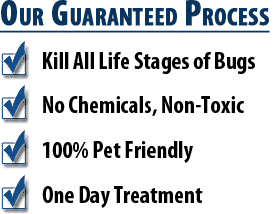 04/08/2019 Having bed bugs is an awful experience, but having a company who knows how to take care of it is amazing! 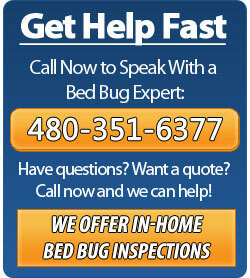 The Phoenix Bed Bug Experts were very knowledgable, helpful and persistent. 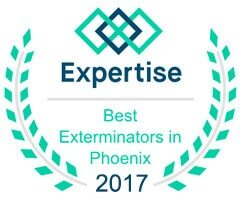 I felt very confident in their ability to get rid of these bugs. 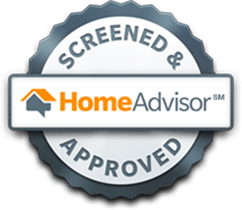 They were wonderful and made a bad experience better! I would recommend them to anyone dealing with this issue.